Full Production Printing Services since 1969! 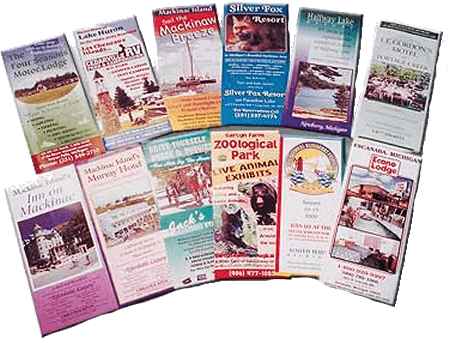 Sault Printing Company has a wide variety of printing services available for your business today! We are the U.P. 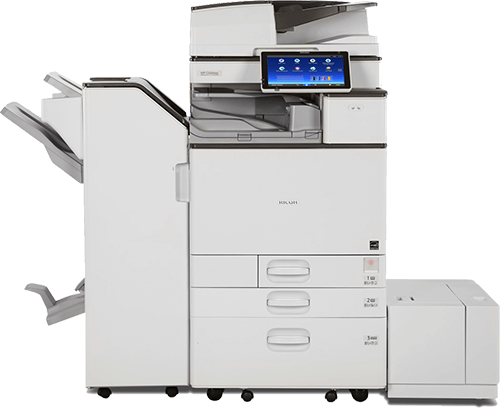 's premier Authorized Ricoh Dealer and Service Center. We stand behind our products and know you will too! 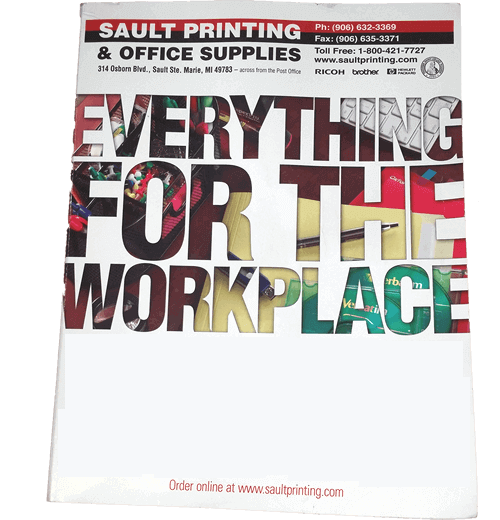 We offer a huge array of office items in store, and if we don't have it in stock, check out our over 1,600 page catalog! 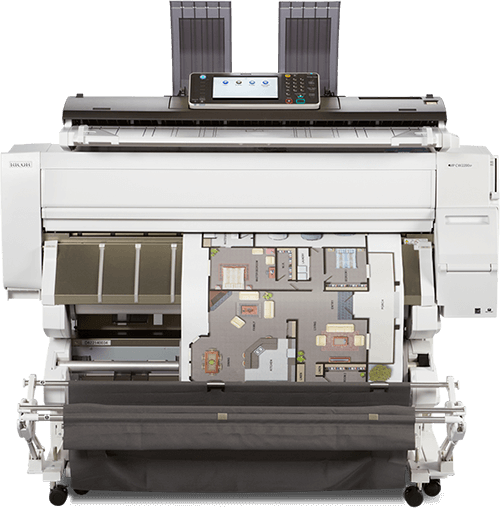 Bring in your USB drive or SD card today and get wide format color copies/prints/scans at an unbeatable price!